The Beauty Institute is excited to have recently partnered with Schwarzkopf Professional. We help and encourage our students to live their passion and express themselves through makeup and cosmetology. Our renowned beauty school is happy to be in collaboration with one of the most well-known names in the industry: Schwarzkopf Professional. For decades, Schwarzkopf Professional has created and distributed innovative products in relation to color, care and styling. Their products can be found in salons and stores on every continent. At the Beauty Institute, students have these products at their disposal. With our school, students are able to become licensed industry professionals in less than 10 months! Our program has been accredited by NACCAS for over three decades. Our affordable price and financial aid options are all geared towards making a quality education accessible to everyone. Our location in Allentown creates a unique and exciting environment for our students. 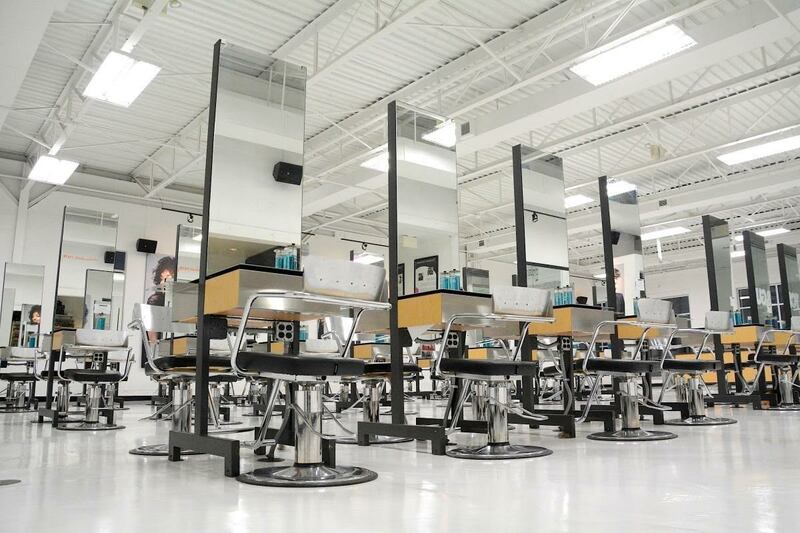 Our cosmetology school instills our students with the confidence and skills to have a long and successful career.